Ms. Fishertalked about opportunities of future collaboration with IFFI 2019 and discussed scope of working together to showcase India at the Heartland Film Festival and their participation at IFFI 2019. She graciously offered her participation and support for IFFI 2019. 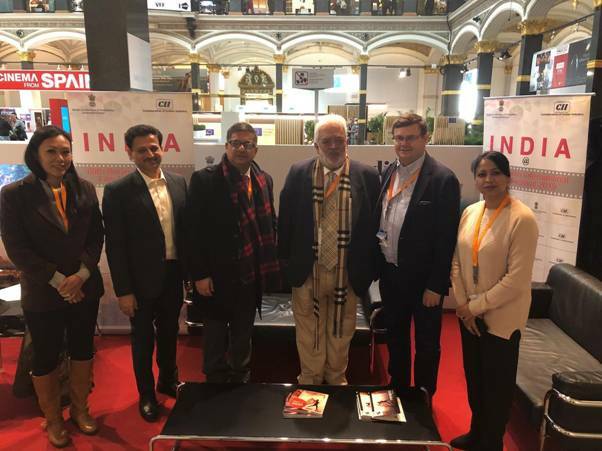 The delegation from New Zealand Film Commission expressed their interest to work with India and discussed on taking up progressive developments regarding the India-New Zealand Co-production treaties.